Patriots Fourth And Two Podcast: Could A Contract Extension Be In The Works For Tom Brady? 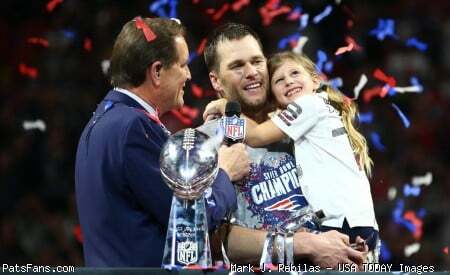 In this episode of Patriots Fourth And Two, we started the show by talking about Tom Brady, as there are rumblings of a potential contract extension for him. 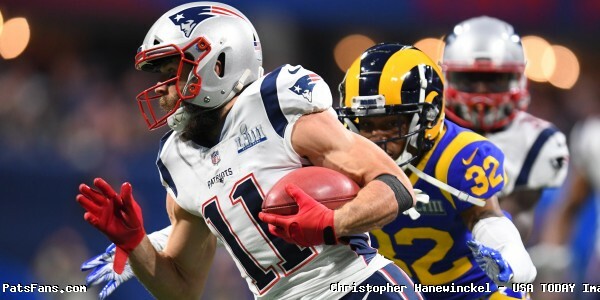 After that, in the Patriots Fourth And Two Roundtable, we discussed several topics that involved the approach of Free Agency. To end the show, we talked about our thoughts on the Combine. 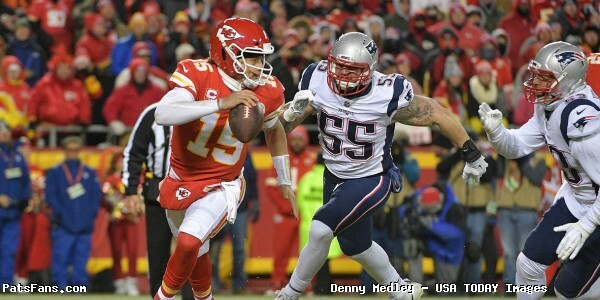 This entry was posted in Uncategorized and tagged Patriots, Stephen Gostkowski, Tom Brady, Trent Brown, Trey Flowers on March 7, 2019 by Russ Goldman. On Thursday, New England Patriots kicker Stephen Gostkowski was named AFC Special Teams Player of the Month for October. Gostkowski’s selection marks the fourth time in his career that he has earned Player of the Month honors and the first since September 2015. 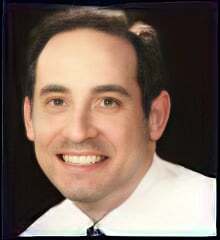 His other two selections came in October 2008 and 2013. Gostkowski also has won six AFC Special Teams Player of the Week awards. This past October, Gostkowski converted 11/12 field goal attempts, was a perfect 15/15 in extra point attempts, while kicking 17 touchbacks. He also became the 19th kicker in NFL history to reach 350 career field goals after connecting on five field goals in the win over the Kansas City Chiefs on Oct. 14. Gostkowski presently leads the NFL in scoring among kickers with 77 points. 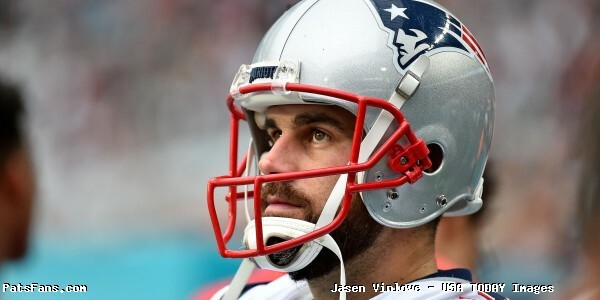 In the midst of his 13th season as a New England Patriot, Gostkowski is the teams all-time leading scorer with 1,690 points and 357 career field goals. 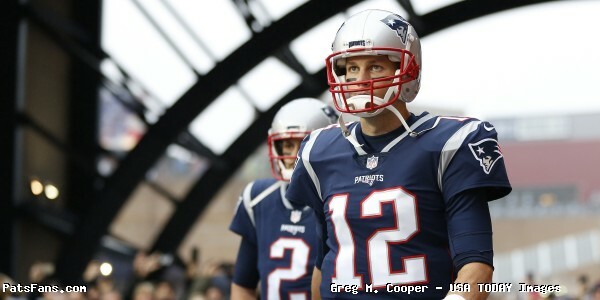 is the Patriots all-time leading scorer with 1,690 points and 357 career field goals. He owns the top-three scoring seasons in team history and became the first player in NFL history with five 150-point seasons after scoring 156 points in 2017. 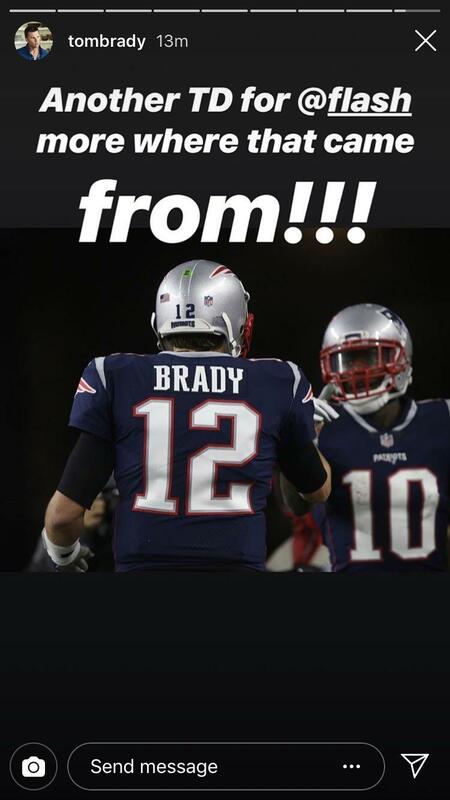 Teammate Josh Gordon tweeted praise for Gostkowski following the news. This entry was posted in 2018 Patriots Regular Season, Patriots News, Patriots Twitter and tagged josh gordon, Stephen Gostkowski on November 1, 2018 by Robert Alvarez. 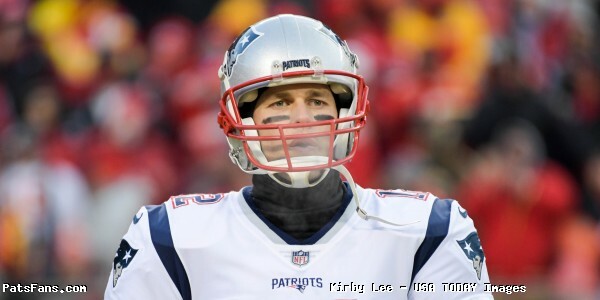 Quarterback Tom Brady entered week eights match up with the Buffalo Bills boasting a 28-3 lifetime record against the AFC East Rival. Riding a four game winning streak into western New York, the Patriots were heavy favorites once again. 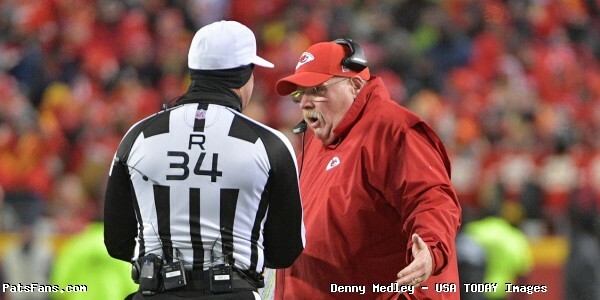 In the first quarter, the Buffalo Bills play calling turned some heads to begin the night. 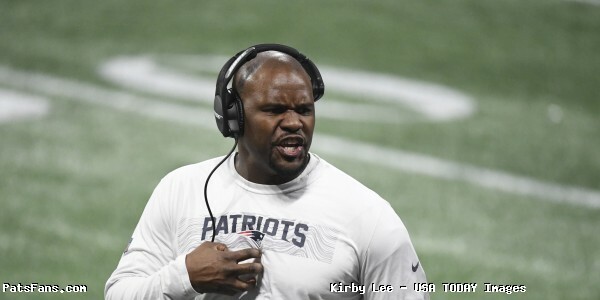 As Bills offensive coordinator and former Patriots coach Brian Daboll attempted to throw the Patriots defense off early. The Bills are running the wildcat early in this game. Brian Daboll getting weird against his former team. Dig it. Ah, the ol' reverse flea flicker. Brian Daboll's digging deep into his playbook tonight. Bills calling plays like they got nothing to lose. Why not? Patriots will now sideline adjust. 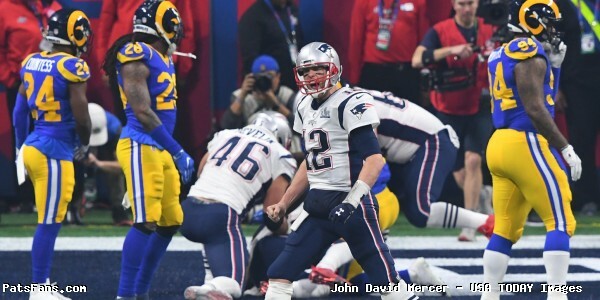 After a punt to begin the game, quarterback Tom Brady did whatever it took to keep the next drive alive, even if it meant trying to block. The drive ultimately setup a Stephen Gostkowski 25 yard field goal for the first points of the game. 3-0 Patriots after one. In the second, Brady also showed off his running ability. So to recap, a block and a run for Brady in the game already. Brady, at age 41, is as fast as he’s ever been. Unfortunately the offense continued to struggle against the Bills defense, as they could only muster two additional field goals. In the second half, “Bills Mafia” made their presence known following some unwanted items ending up on the field of play. 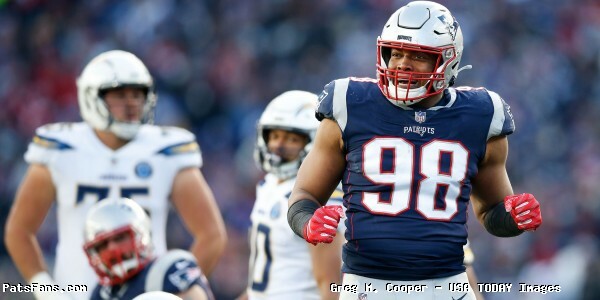 As the Patriots offense continued to find a groove, the defense kept them in the game as defensive end Trey Flowers had a monster game. 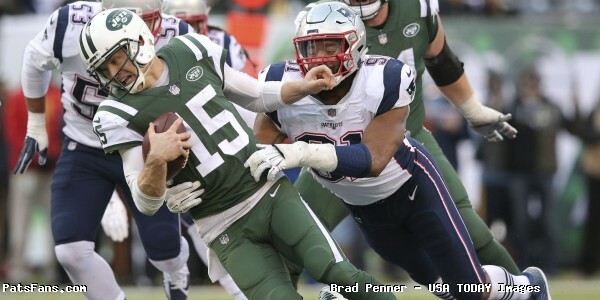 Linebacker Kyle Van Noy also continued his hot streak of big defensive plays. With the score cut to three following a Stephen Hauschka 51 yard field goal, Buffalo’s own Rob Gronkowski struck back. The offense again stalled in the end zone as Gostkowski tacked on his fourth field goal of the night to up the score to 12-6 after three. 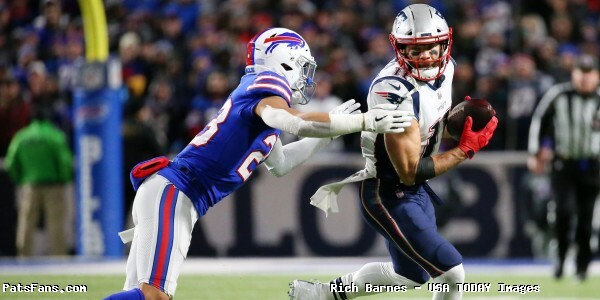 In the fourth quarter with the score surprisingly low and the Bills right in the game, Brady looked to running back James White and wide receiver turned back Cordarrelle Patterson to finally get something going. James White from a yard out for six and the Patriots first touchdown of the game to open it up to 18-6 with 10 minutes to play. Trailing by 12 with six minutes to go, any hope of a Bills comeback was quickly dashed following a pix six from safety Devin McCourty, the first points scored by a Patriots defense in 40 games. From @ESPNStatsInfo: The Patriots hadn't scored a defensive touchdown since Week 17 of 2015. They went 40 games without one. The 40-game streak was the longest active streak in the NFL entering the night. The 84 yard interception return for a touchdown all but closed the book on a week eight 25-6 victory for the Patriots who move to 6-2 in 2018. The Patriots head home with a four game winning streak to take into next Sunday nights highly anticipated game with Aaron Rogers and the Green Bay Packers. The way to go on the road. 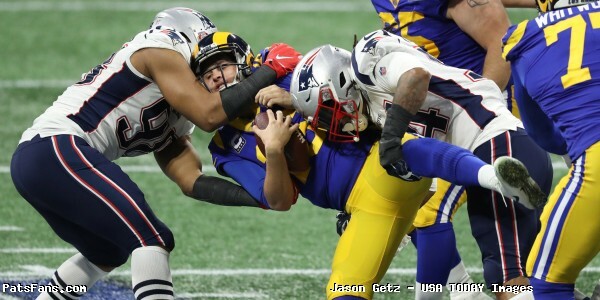 This entry was posted in 2018 Patriots Regular Season, Patriots Photos, Patriots Twitter, Patriots Video and tagged Adrian Clayborn, Chris Hogan, Cordarrelle Patterson, David Andrews, Devin McCourty, James White, Jason McCourty, Julian Edelman, Kyle Van Noy, Stephen Gostkowski, Tedy Bruschi, Tom Brady, Trent Brown, Trey Flowers on October 31, 2018 by Robert Alvarez.